50 years of first class property marketing. Find contacts with the Bedfords group. Press releases and news from all of our offices. Seasonal Magazines available for download. Successful marketing for developments and land. Specialising in discreet sales and acquisition. Bringing together over 300 quality independent agents. Register your details for regular property alerts. Correspondence details of all our offices. Situated within the medieval grid of the Jewel in Suffolk's crown. Our North Norfolk office, handling coast and country properties. Situated on the Heritage Coast, serving the seaside and villages. In the heart of the marketplace, serving the town and villages. Our member office situated in London's West End. Offices strategically placed in the finest locations. 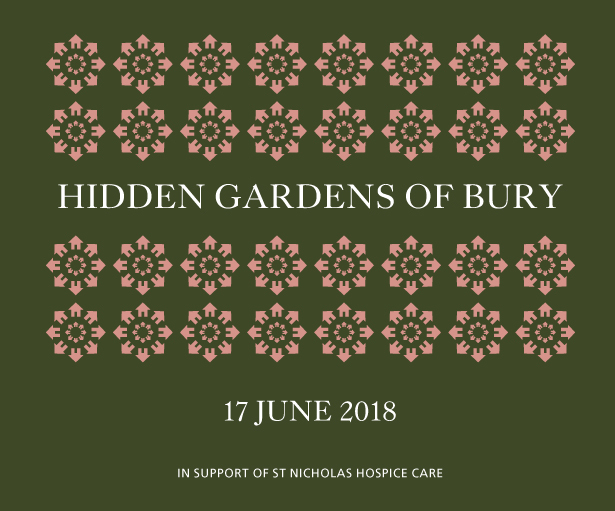 We are pleased to once again be a sponsor to the Hidden Gardens Of Bury St Edmunds. This year around 30 gardens, old and new, large and small will be opening across the town centre, giving visitors the chance to enjoy a delightful walk around our historic town. All gardens are within walking distance of each other. There will be refreshments offered and an opportunity to buy plants at some of the gardens, with music also featuring too. WOULD YOU LOVE TO SHOW BEAUTIFUL HOUSES TO INTERESTING PEOPLE?